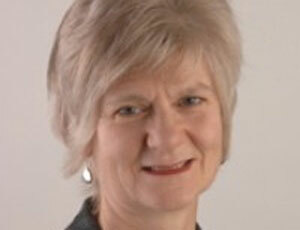 Volunteering charity CSV has appointed Lucy de Groot as its new chief executive. De Groot is chair of the Cornwall Children’s Services Improvement Board. She has previously been executive director of the Improvement and Development Agency, director of public services at the Treasury and chief executive of Bristol City Council. She will replace Dame Elisabeth Hoodless, who is to stand down in February next year after 47 years at the charity. In a statement, de Groot said: "CSV has a tremendous track record in delivering practical, well-managed volunteering approaches, and also in developing the concept of volunteering as a part of active citizenship."